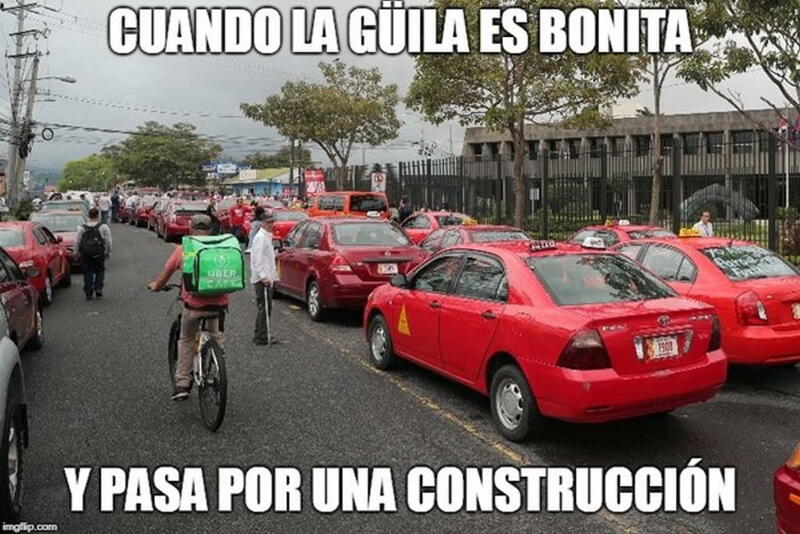 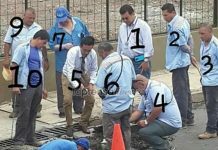 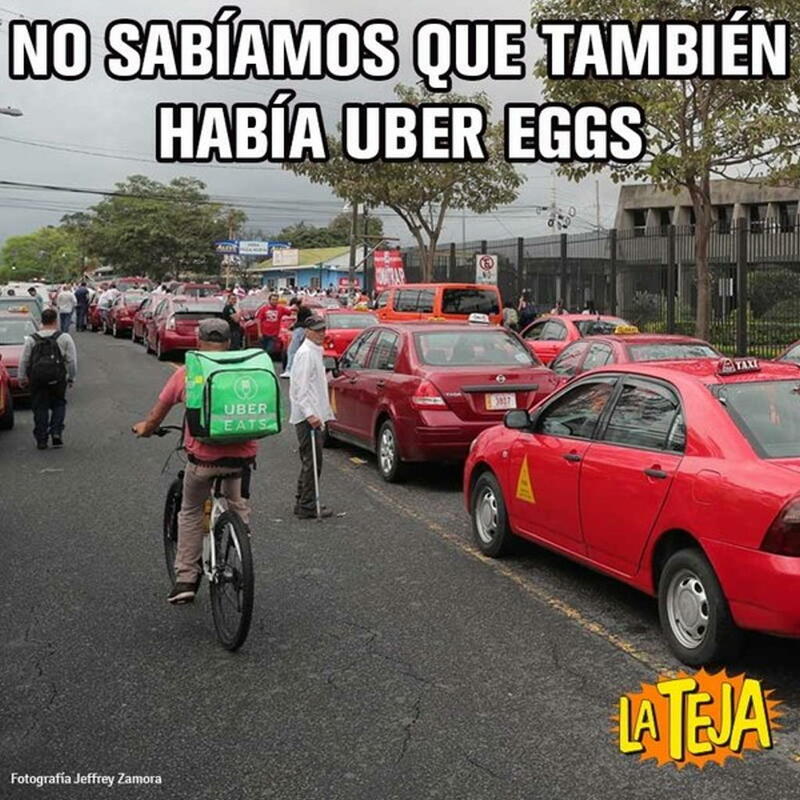 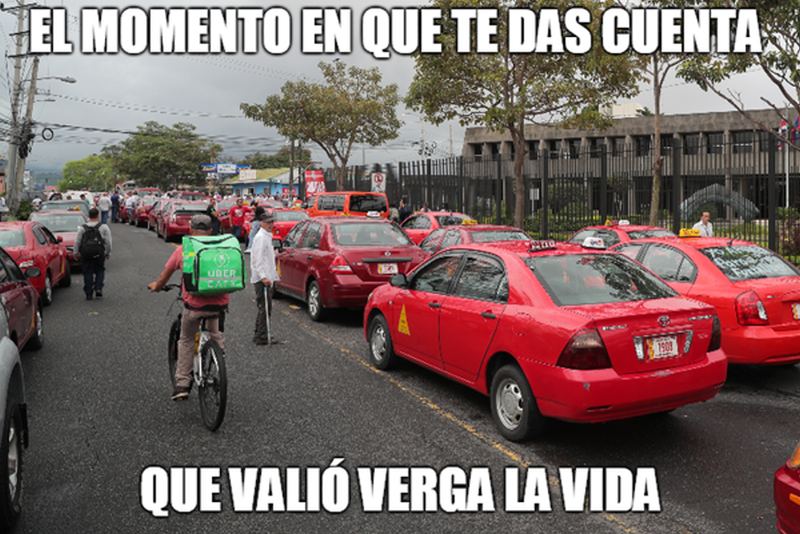 This Wednesday (during the taxi driver’s protest) the creativity of hundreds of Ticos came to light with the birth of a new meme, with focus on a driver of Uber Eats and a group of taxi drivers demonstrating. 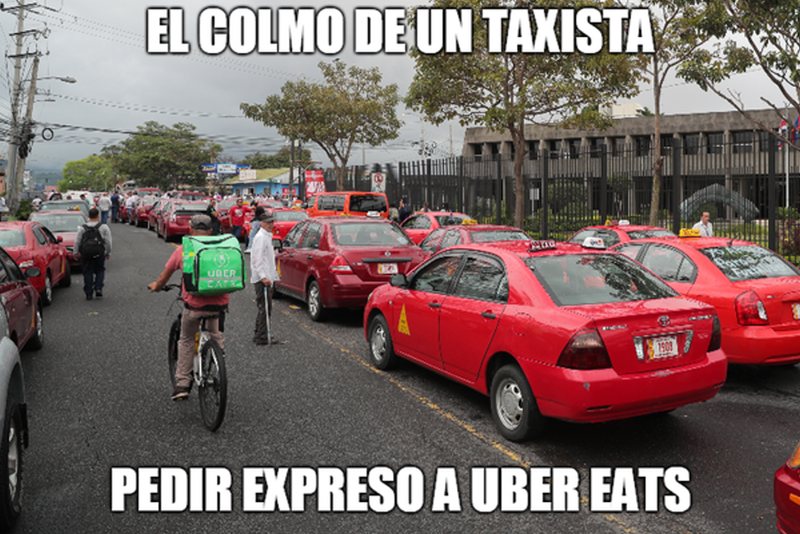 Jeffrey Zamora, photographer for La Nacion, said he didn’t think it twice to capture the image of the Uber Eats delivery guy on a bicycle making his way through taxi protesters blocking the roads. 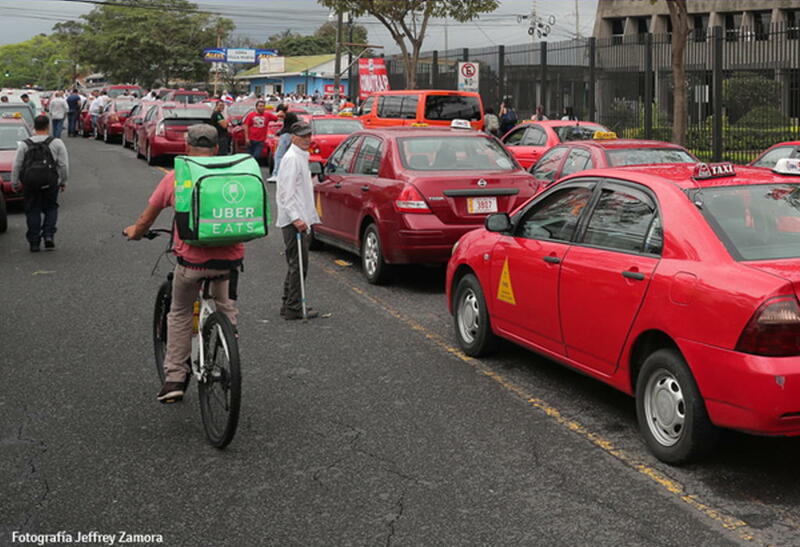 Zamora said the delivery guy did not skip a beat, including insults and shouts aimed at stopping him. 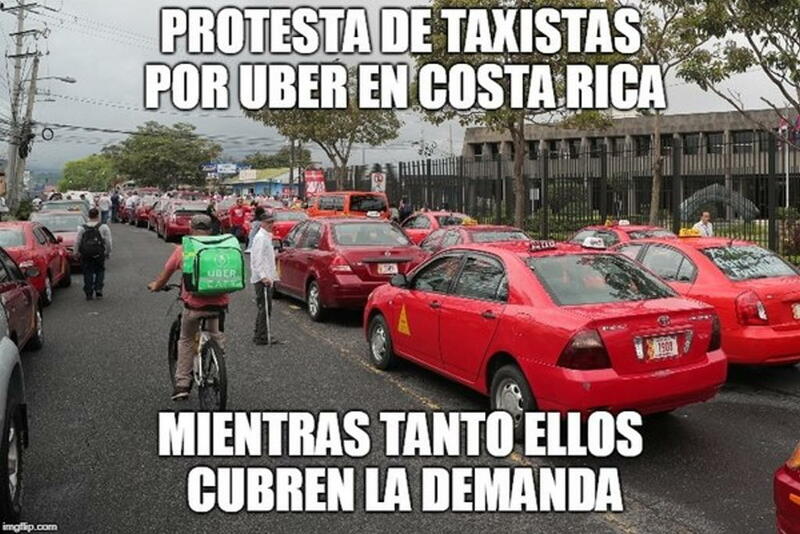 Important here, one of the major contentions of the taxi drivers is the presence of Uber on the streets of Costa Rica. 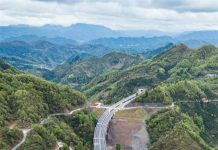 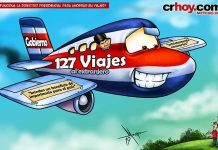 The presidential directive to save on travel. 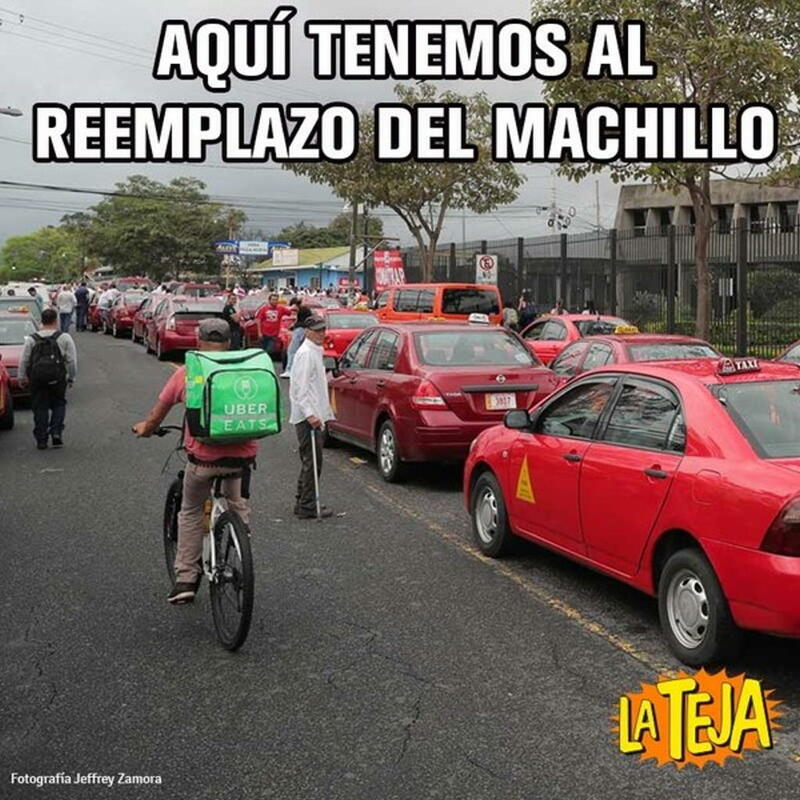 How is that working out? 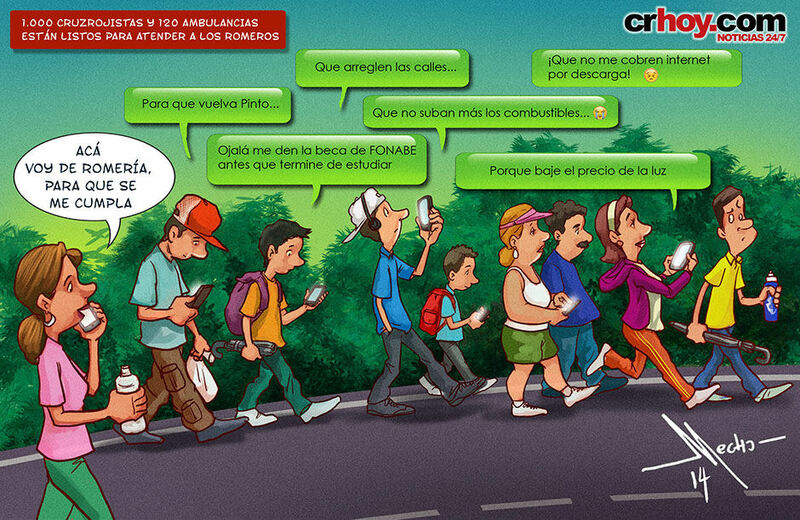 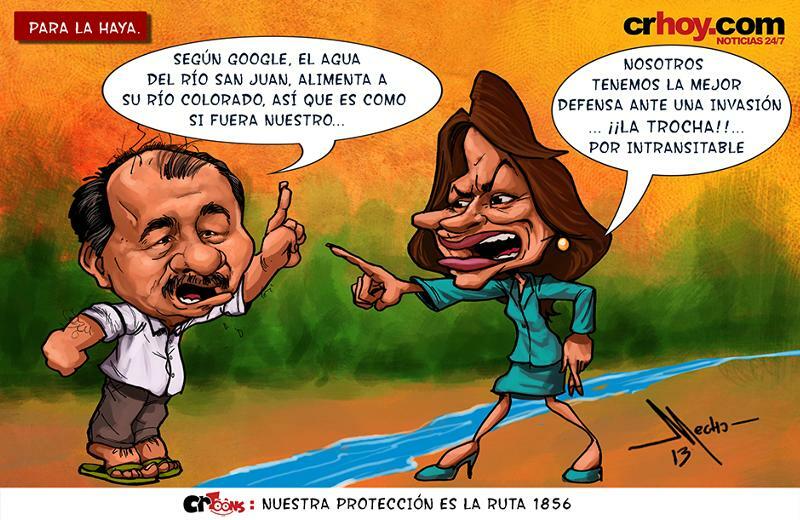 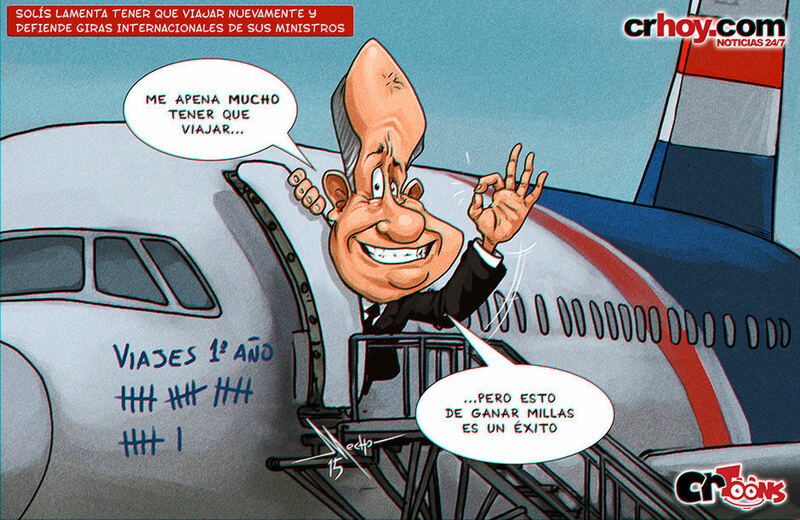 Border Humour: Presidents of Nicaragua and Costa Rica Battle It Out!